Renee Beth Poindexter is the founder of Living The Potential Network, a collaborative of social entrepreneurs interested in designing authentic learning environments. Her breakthrough mentorship program helps self-starting, entrepreneurial parents and growth-minded teachers engage the wisdom of the youth to save the world alongside forward-thinking businesses. An accomplished trainer, facilitator, success coach, and organizational consultant, Renee Beth discovered the significance of learning in the world of business over twenty-five years—across many sectors, including technology, healthcare, financial services, construction, advertising and public relations, executive search, coaching, and consulting. A former high school English teacher, Renee Beth has worked with non-profit organizations, schools, and businesses to facilitate the positive changes needed to fulfill their organizational vision. Her background in continuous improvement has assisted her in designing programs that inspire people to lead with their heads and hearts connected and create better results. Renee Beth’s current work through Living The Potential Network includes coaching, consulting, and mentoring social entrepreneurs who are courageously choosing to own their purpose and design their legacy with one common goal: Leave the world better than they found it. Her book, Living The Potential: Engaging the Wisdom of Our Youth to Save the World, invites people who are vested in a positive future to open new pathways for collaboration—where everyone can bring more of who we are to what we do and how we do it, and engage the wisdom of our youth as active participants in co-creating a happier, healthier future for all. Renee Beth is a frequent guest host for Pathways, a radio show for personal and cultural transformation streamed globally on KBOO-FM. 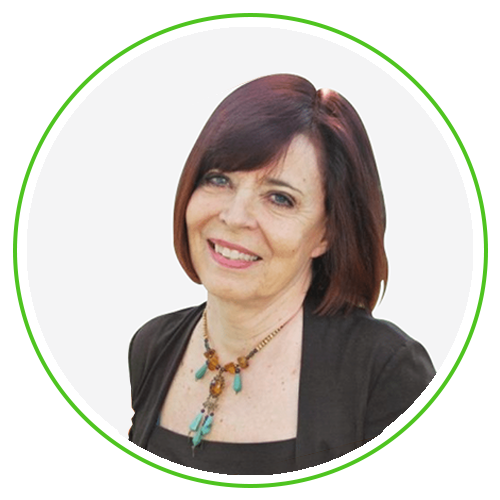 She is Chair of the SelfDesign Foundation in the United States, and has served as an Advisory Board member with Univera, Inc. and currently with Village Home Education Resource Center. A global traveler, Renee Beth makes her home in Portland, Oregon, with her husband, Mark Roth. She loves people, nature, and adventure, and is a master networker.